The best most reliable source for van rental news! 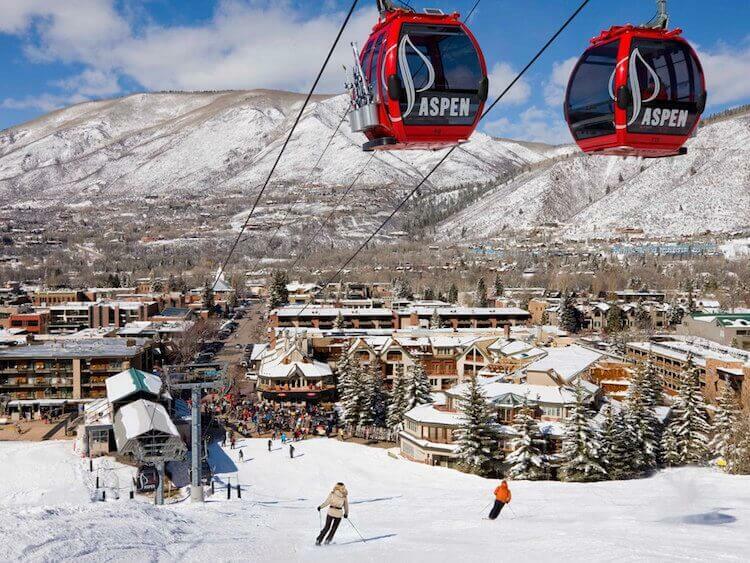 Can you get a one way car rental to Vail? Most clients who contact our service about one way car rentals are typically better off doing a shuttle or private car service to Vail after all costs are considered. Switchback does offer one way drops however the one way drop fee from our service and even from major competitors is many times very close to the cost of getting your own shuttle. What companies offer one way rentals? Our goal is be your choice for your long term, short term, or one way rental. Larger competitors have offered one way rentals for years however there are tons of new shuttles companies offering services that are highly competitive with the cost of a one way rental without having to worry about driving in the snow.